The Polizia Penitenziaria (Italian for Penitentiary Police) is a law enforcement agency in Italy. 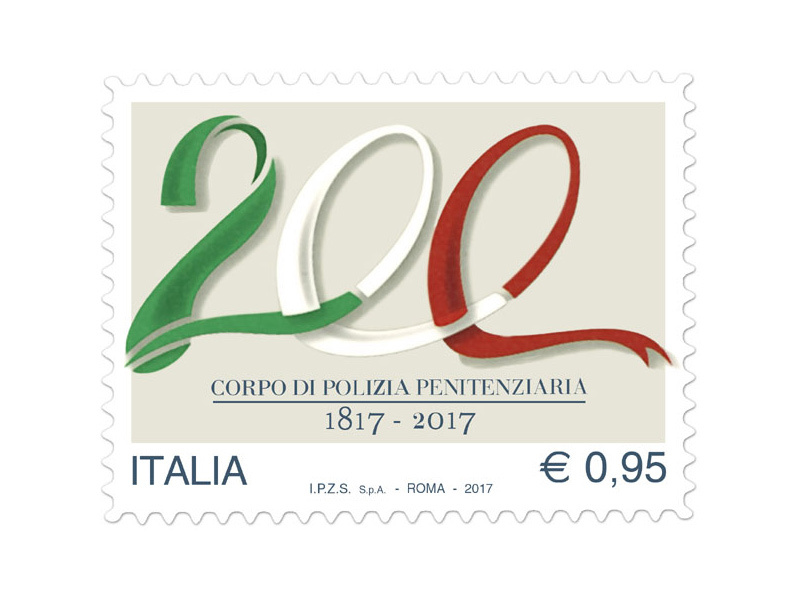 Subordinate to the Italian Ministry of Justice, the Polizia Penitenziaria operate the Italian prison system as corrections officers. It ensures the security of Italian prisons, keeping unauthorized people out and preventing escape by prisoners. It also maintains order inside prisons, handles the transportation of inmates to and from prison and to court or medical appointments, and manages work and education programs for inmates. The Vatican City does not have a prison system, so the Vatican sends convicted criminals to the Italian prison system.